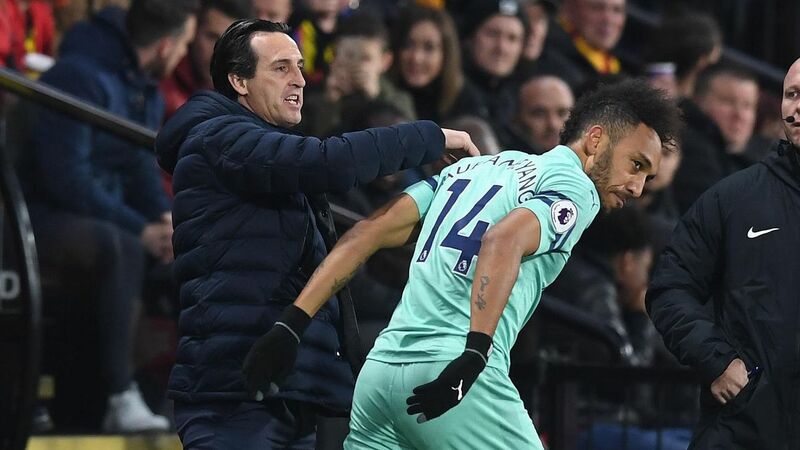 LONDON -- Arsenal coach Unai Emery has called on his players to improve if they are to keep up with the Premier League's top teams and urged supporters to stay calm despite the team's nine-match winning streak. 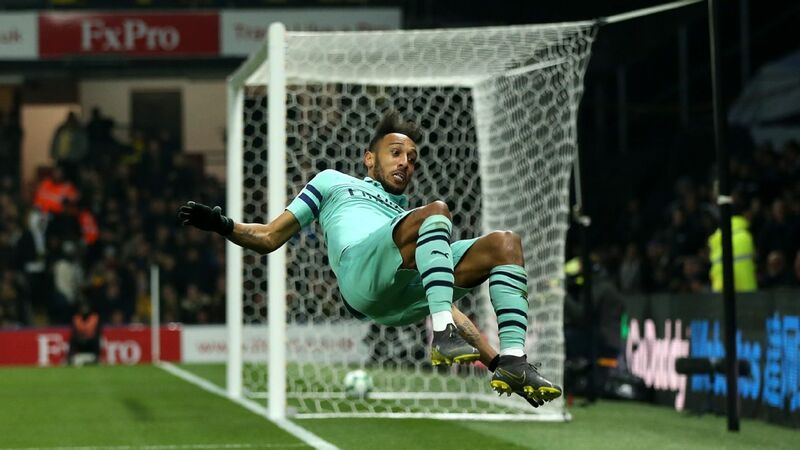 Fans chanted "We've got our Arsenal back" during the 5-1 win at Fulham before the international break, which took the Gunners to within two points of the league's leading trio of Manchester City, Chelsea and Liverpool. "I am not agreeing totally with the response of the supporters. 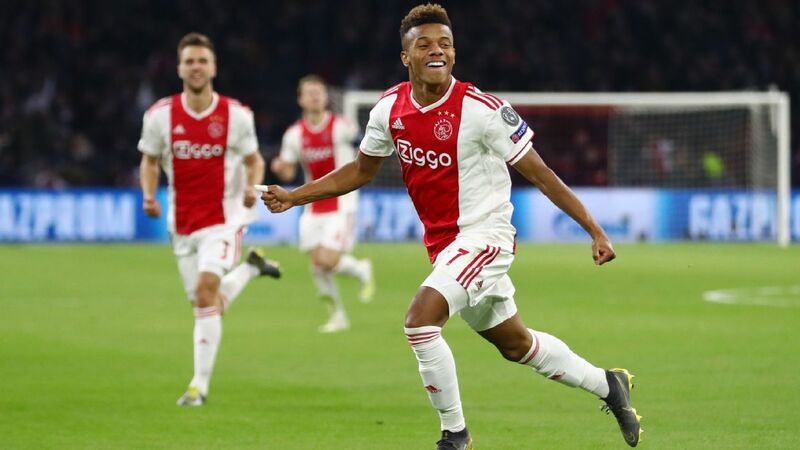 I think we need to improve a lot," Emery told a news conference on Thursday ahead of Monday night's game against Leicester. "The supporters can enjoy it with us but also we're speaking with our reality every day. 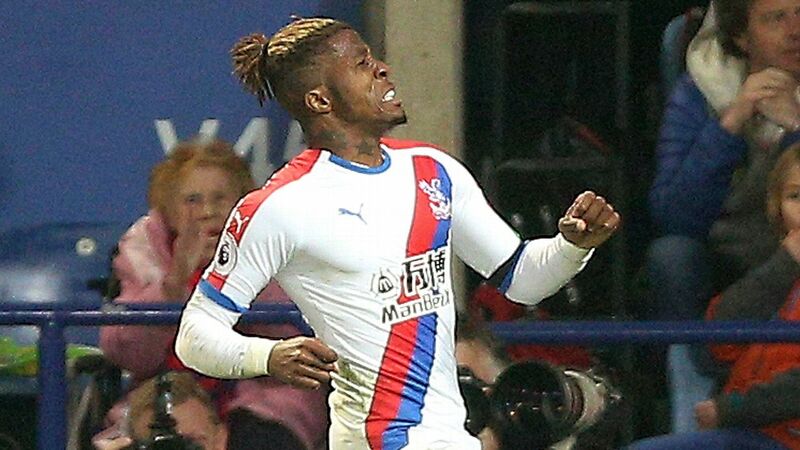 We need to improve because for example the match against Fulham was a very good result and a very good game for 90 minutes but in the first 45 minutes I thought we needed to do better. ... For me now, the most important thing is not to rush." Since losing their opening two matches to City and Chelsea, Arsenal have won six on the trot in the league in addition to two Europa League victories and one in the Carabao Cup. 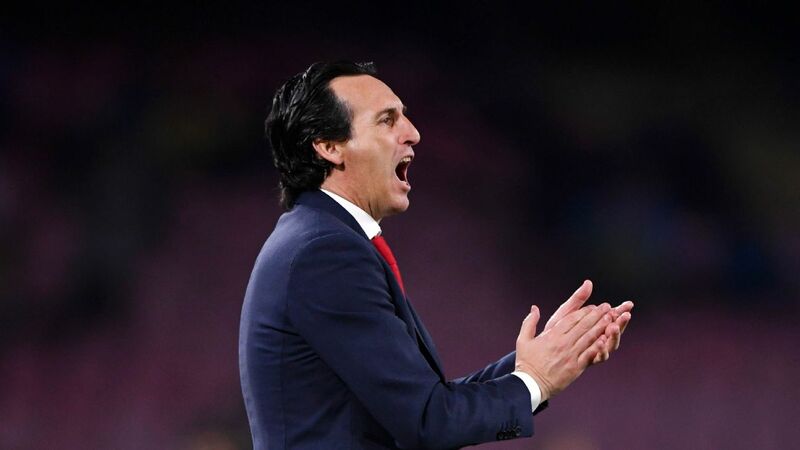 Emery has not publicly set a target for the league campaign, but said Arsenal's performances have not been good enough to consider a challenge for the title just yet. "Our target now is the same as in the first matches," he said. "After six matches winning in the Premier League, it hasn't changed. [We need] this calm because we [beat] a lot of opposition teams with very [poor] performances. 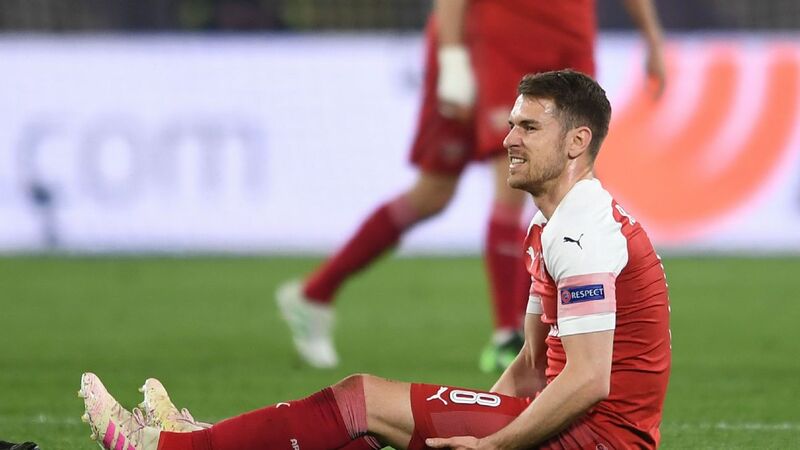 Ramsey said during the international break that he has no intention of pushing for a move in January, and Emery urged the midfielder to stay focused on the next match. "I want the mentality for the next match. Individual things are not for me to speak about now," Emery said. "I want his performance like the other players. For example, in the last match he started on the bench, then he played 25 minutes with this [good] performance. On Monday it's the same if he starts in the first XI or on the bench, to come with the focus for this match to help us. It's not different [than it is] for other players." 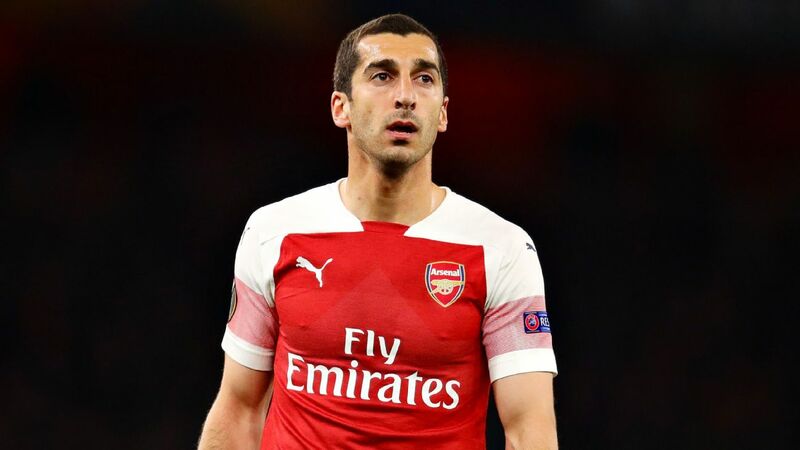 Emery said the only new injury concern from the international break is a small knock picked up by Sokratis Papastathopoulos, who could miss the Leicester match. And while Petr Cech has been back on the training ground this week after a three-week injury layoff, Emery said he is not ready to play yet: "Petr Cech is getting better from his injury but he's not training with the group. But I think he's very close to start with us."